As the first step in developing a Masters Adaptive Rowing/Sculling Program, BIAC currently offers individual coaching for adaptive athletes by Coach Alice Henderson. She teaches the fundamentals and trains rowers and scullers at all levels, from novice to elite athletes. One of BIAC's first adaptive athletes now competes nationally. 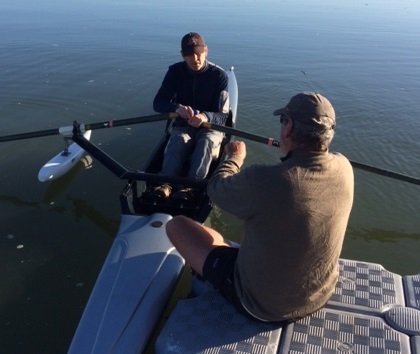 To explore Adaptive Rowing at BIAC, please contact Coach Alice. 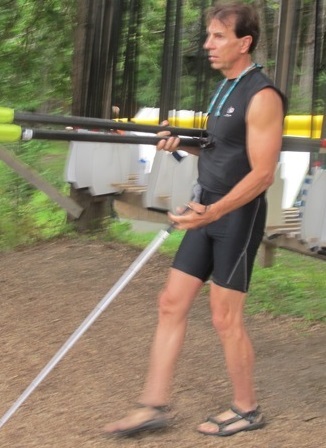 Comprehensive information about this sport is available through the US Rowing web site.